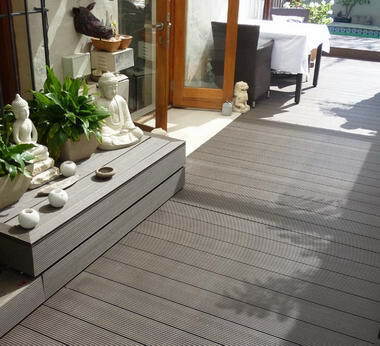 Eva-Last - Eva-Last is the exclusive manufacturer and primary distributor of Eva-tech wood plastic composite (WPC). 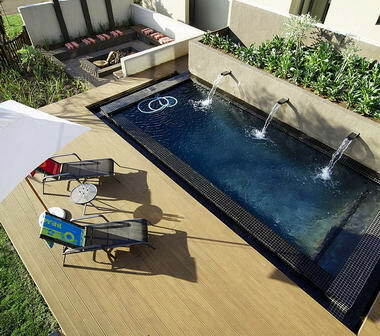 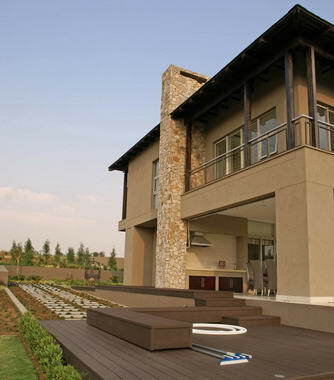 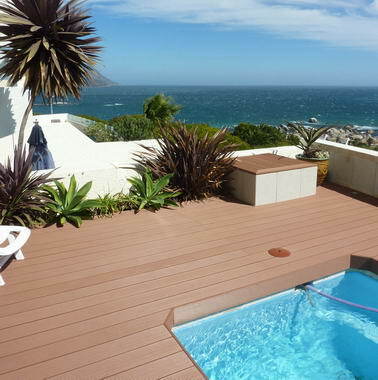 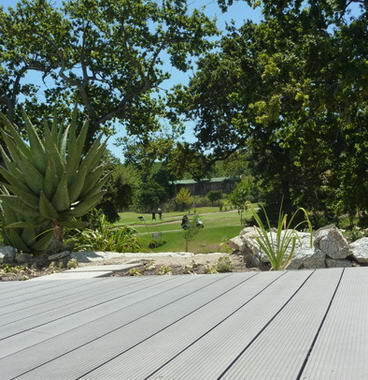 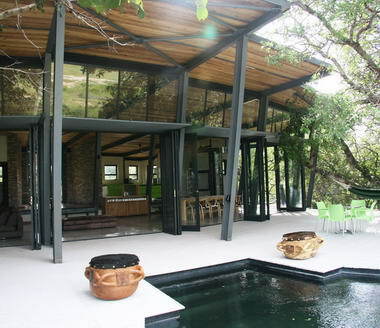 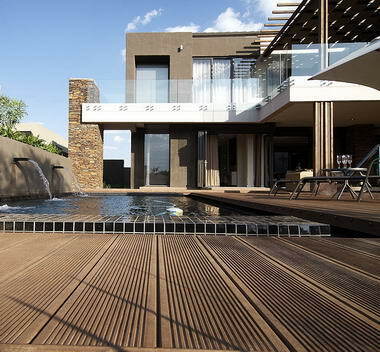 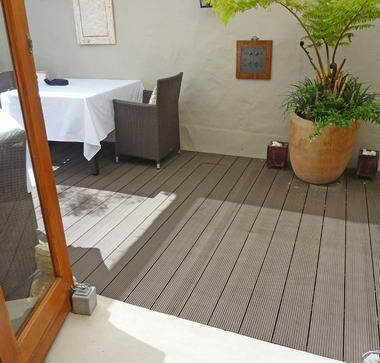 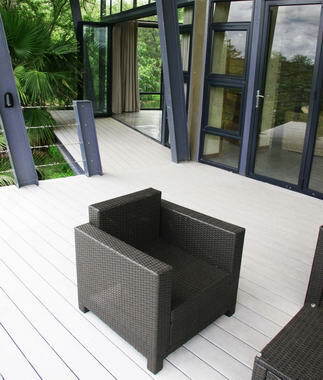 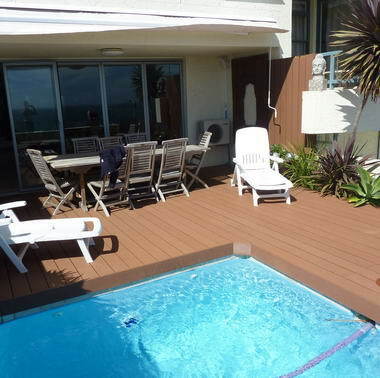 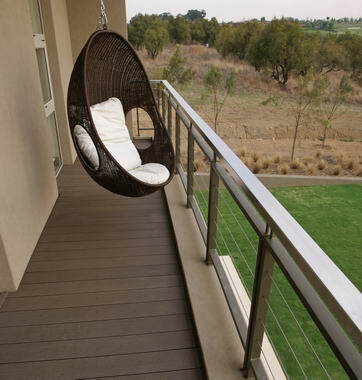 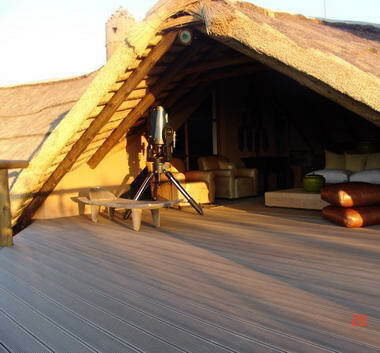 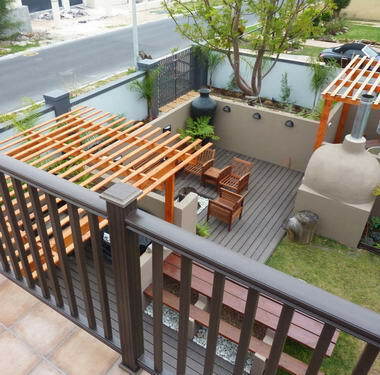 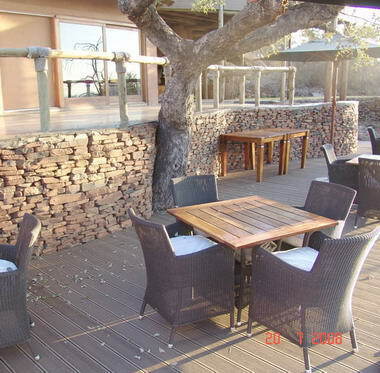 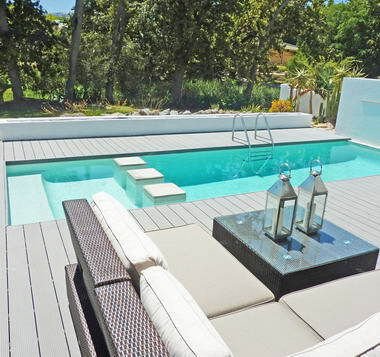 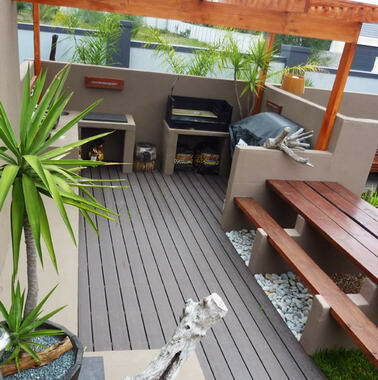 Eva-tech WPC is the eco-friendly and low maintenance alternative to timber for all your decking and outdoor needs. 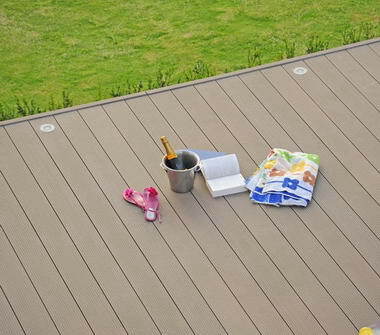 The Eva-tech WPC range gives you choice of colour, size and finishes to suit your unique style. 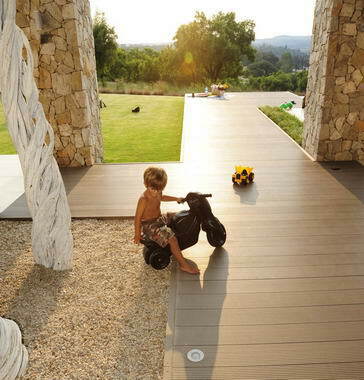 Eva-tech is highly weather resistant, and requires only an occasional sweeping to maintain its look and durability. 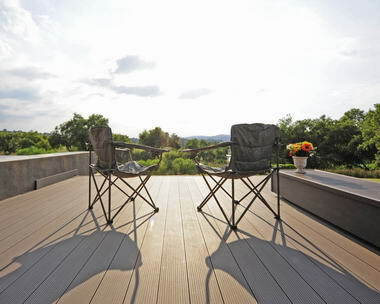 A ten-year warranty ensures Eva-tech against warping, rotting, splintering or cracking, to give you peace of mind and your home an additional touch of class.